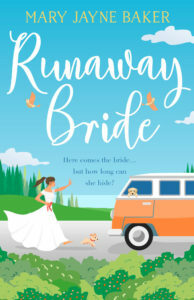 The beautiful cover of my next book with my publisher HarperImpulse, Runaway Bride, has been revealed today! 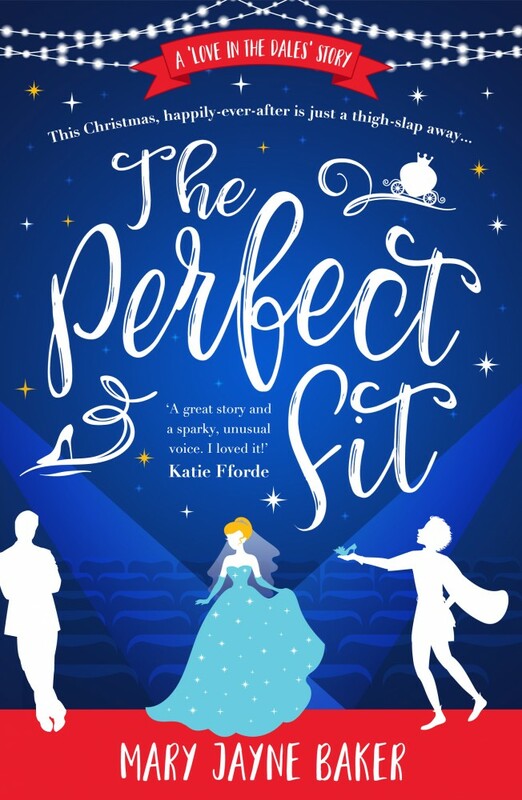 The book will be released for Kindle on 16th February 2018 – the perfect read for Valentine’s season. 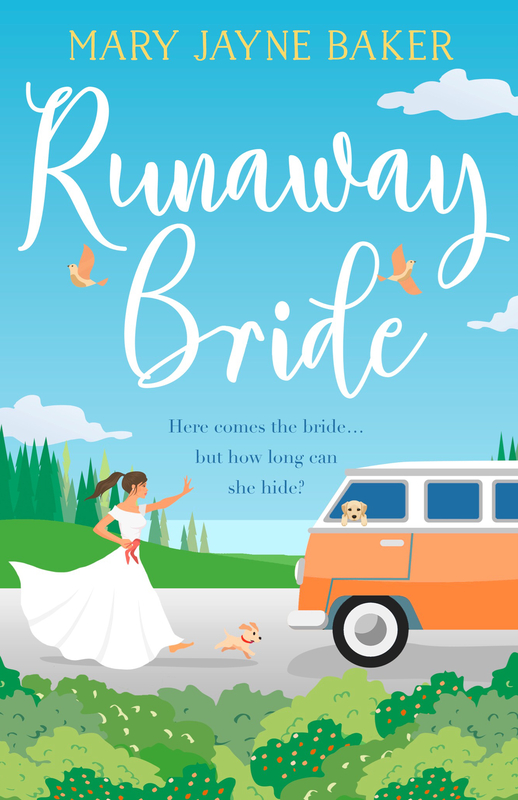 You can preorder on Amazon here.